20 x Bookyard version 2 custom designed heavy duty shipping box for 20" & 21.5" (2007-2011), or 24" & 27" (2007-2011) iMacs including free 2-day pallet shipping within the mainland UK (Excludes some Highland area. 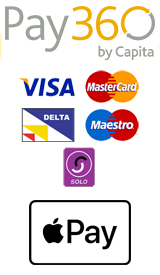 Please check with us). Select from the drop-down list below which box size you want or for a custom split, enter this in the notes box during checkout. 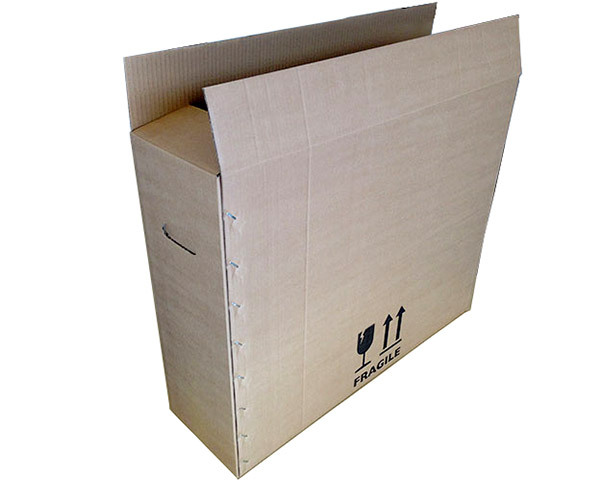 Boxes comprise a 300GSM, double wall, steel staple stitched shipping box printed with fragile and this-way-up legends, hand-holds, and a set of four custom configurable corner inserts made of tough, flexible and durable polyethylene foam. The inserts feature recesses to hold mouse, keyboard and mains cable. The finishing tough is a spacer inserted into the hole in the iMac leg to hold the leg away from the side and base of the box. 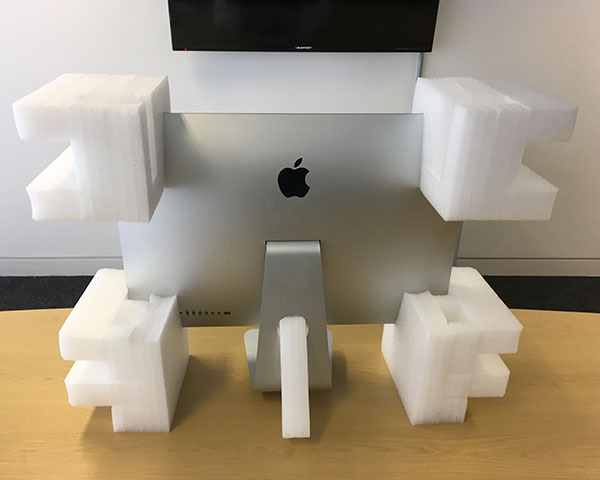 These boxes can securely support all aluminium (2007 onwards) models of either 20" and 21.5" iMacs or 24" and 27" iMacs due to the unique configurable foam inserts which feature tear off blocks. 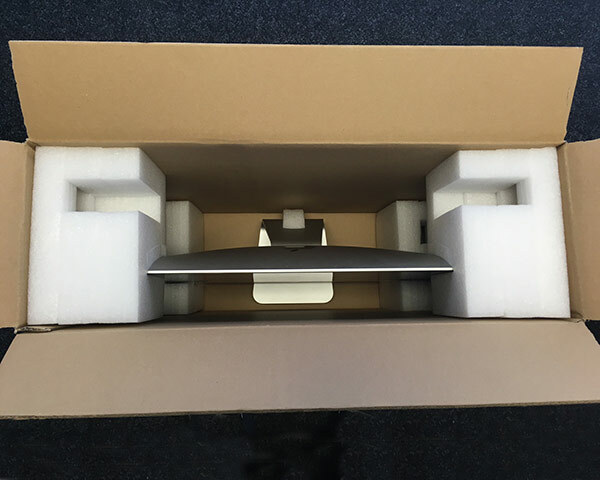 Tear off the blocks from the inserts according to the supplied instructions to perfectly support your iMac within the box. 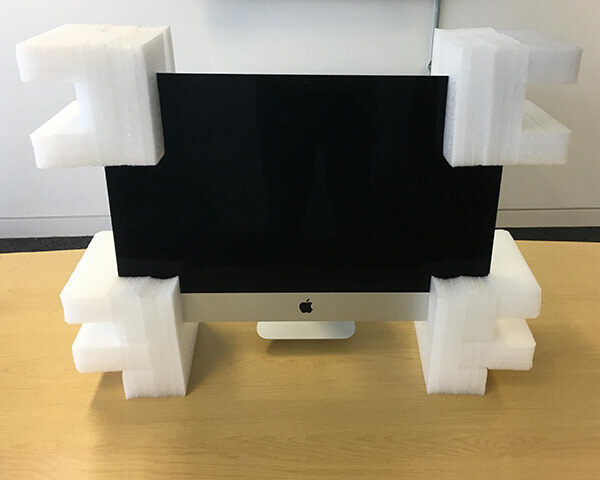 These boxes were designed for our own use to safely ship refurbished iMacs and both the box and the inserts are considerably stronger than the original Apple shipping boxes. We use polyethylene inserts because it is so much more durable than the polystyrene inserts used by Apple which are brittle and can fracture and crumble. This shipping box can be used again and again and again. Please note that iMacs are very fragile and this box cannot guaranty against damage in transit. This box has been designed to be strong and protective but The Bookyard cannot accept any liability for any product damaged while being shipped in it. For regular use we suggest you check with your courier to ensure they will provide insurance cover when shipped in this box.